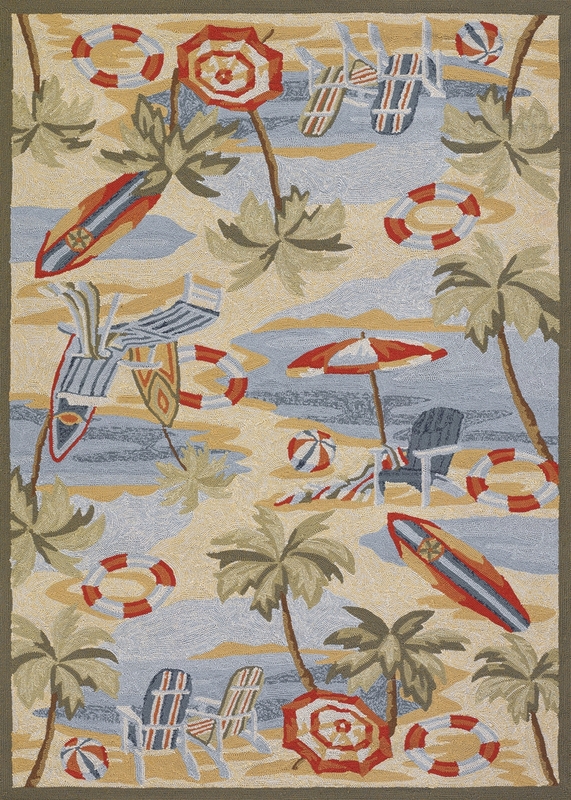 Bring the comfort and style of your favorite indoor spaces into your yard with a Couristan Outdoor Rug from Payless Rugs. 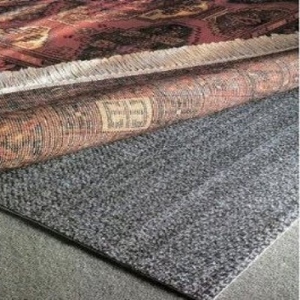 The Couristan Rug Company is headquartered in Fort Lee, New Hersey and has been making quality rugs for over 78 years. 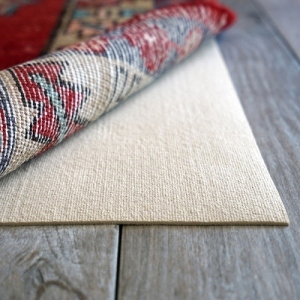 Trust, style, quality and innovation goes into every design, making Couristan rugs truly unique. 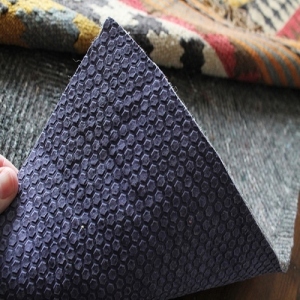 Our outdoor area rugs are designed to withstand all types of weather conditions without fading, wearing or failing. 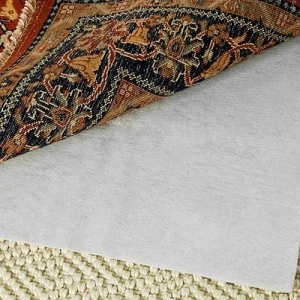 They have finished edges and are designed using a special weaving technique that allows water to pass through without damaging the fibers of the rugs. 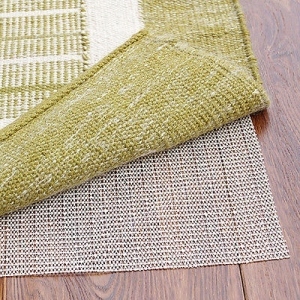 The thick floor coverings are soft to stand on and make any patio, deck or outdoor space more inviting. 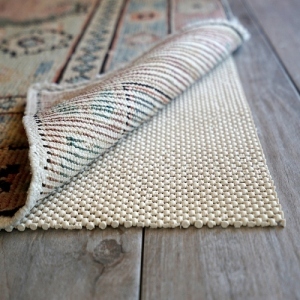 Rugs are available in a variety of styles ranging from traditional to modern. Please click on your preferred design for a list of available sizes.